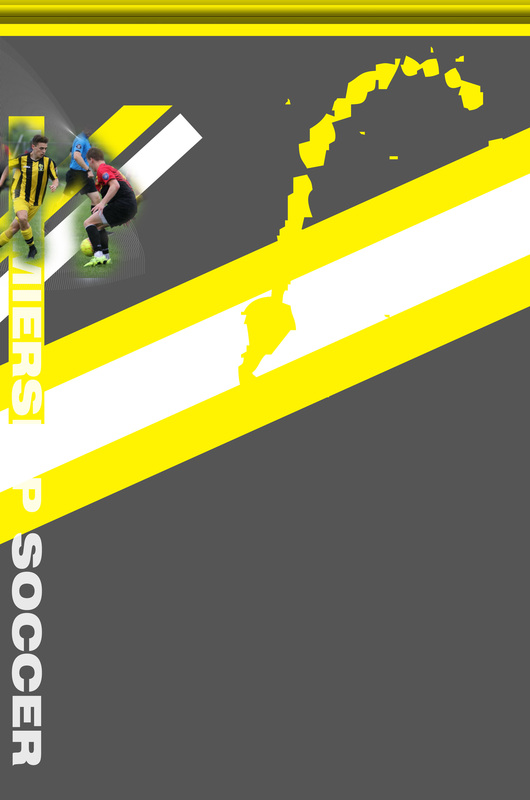 LC ARIS FC are pleased to announce the Aris in the Community program. As part of the program, young, budding soccer players will get the chance meet the players and hang out with them in a variety of ways. �ARIS would like to invite teams or individuals to attend the game and experience the game at the next level. We are looking for teams and individuals to attend the games and participate in mini half time scrimmages during the half time interval. �ARIS would like to invite teams or individuals to attend the game and be mascots for the day, walking the players onto the field. �ARIS would like to invite teams or individuals to attend and watch the game up close from pitch side and Ball Boy the game. 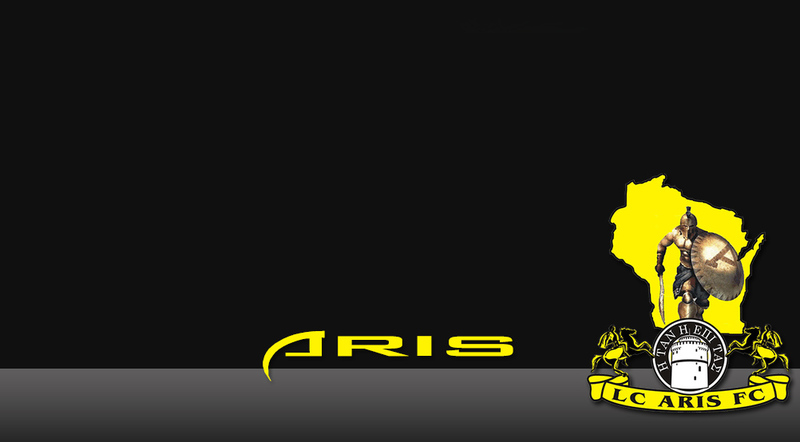 �If you would like an ARIS player to make a guest appearance at your event, please let us know. Players are available for special guest appearances at your event for a range of specific activities from Q&A's, award presentations to children's birthday parties. 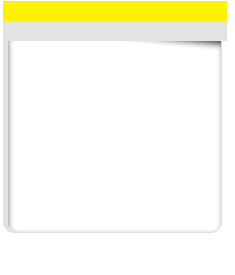 �LC ARIS FC welcome enquiries and bookings for Children's Birthday Parties. If you would like our players to run your child's soccer birthday party ARIS style, let us know.